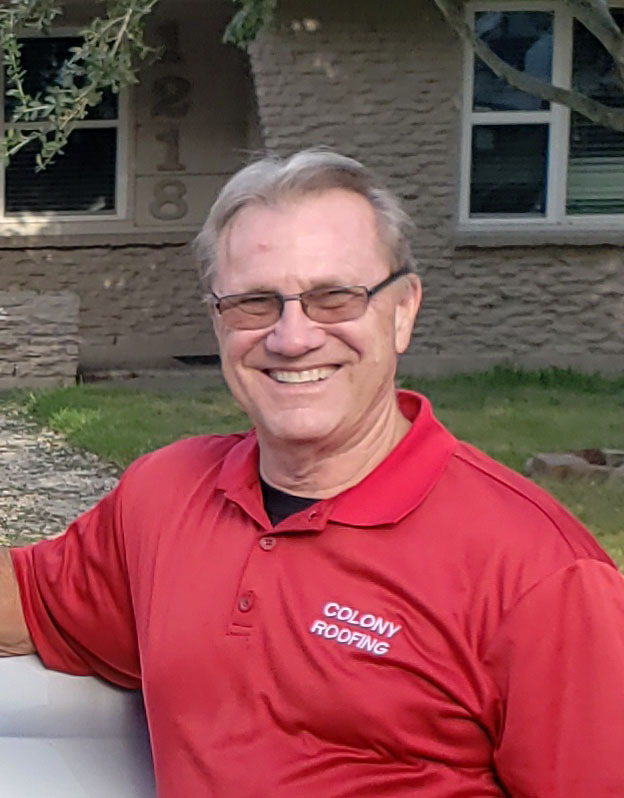 Prior to starting Colony Roofing & Exteriors in 1990, I spent about ten years as a construction manager in the residential home industry. It was my responsibility to manage the construction of as many as twelve new homes at one time. The job required managerial skills of both people and time. I was expected to complete the construction within a specified time and within budget. In order to accomplish this, it was imperative that I hired experienced and professional crews who understood the importance of being on time and producing quality work. I apply these same principles as owner of Colony Roofing & Exteriors. Unlike most contractors, I know how to build a home from bottom to top. I am able to look at your roofing, siding, and window project with an experienced eye that few contractors can. I believe that one of the most important qualities you can find in a reputable contractor is integrity. This includes caring about my crews and making sure they are paid in a timely manner. You will find that there are contractors who have no problem withholding money from their crews without justifiable cause. In my opinion, that shows a lack of integrity. Lack of integrity can translate into how your contractor treats you when you have a warranty issue. It can also affect how the crew feels about how well the job is done. We do the work in the time promised. You should expect a contractor to have the job done (weather permitting) when they say they will. Additionally, except in rare instances where unforeseen damage is discovered, you should expect your contractor to charge the amount on your contract. You can expect that from Colony Roofing and Exteriors! My company’s reputation is very important to me. I only hire experienced crews and insist on using quality materials. After the job is complete I walk the job with the homeowner to make sure we are both satisfied. My knowledge and experience exceeds that of a salesman. I often hear that one of the main reasons people hire me as their contractor is because of my level of knowledge and experience. My customers feel they can trust me to do the job right. I am a GAF Master Elite Contractor. 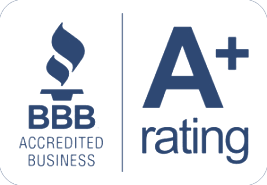 While there are other quality shingles that I have installed, I recommend GAF because I can also offer the customer a warranty that exceeds industry standards. 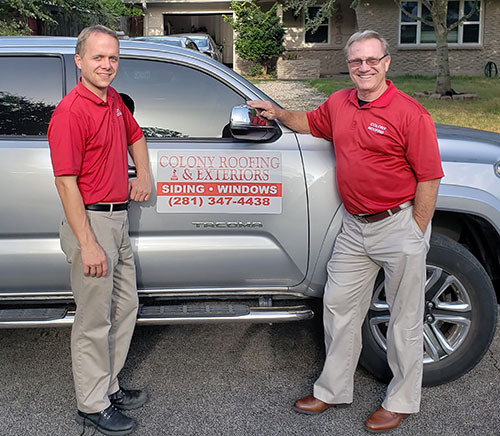 So, when the time comes for the installation of a roof, windows, or siding, contact us let us make you another 100% satisfied Colony Roofing & Exteriors customer!